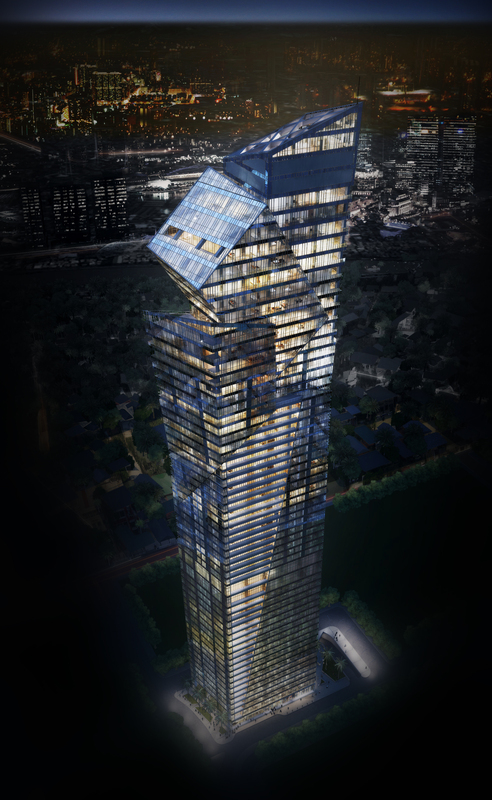 The up-market residential tower “Century Spire” is designed by Studio Daniel Liebeskind. 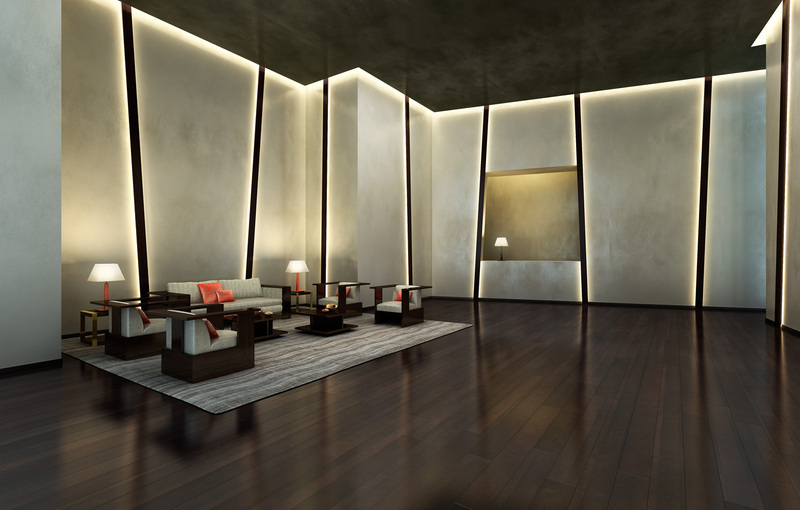 Armani Casa Interior Design studio is going to create the interiors in true Armani style. A deal to that effect has been signed between Armani Group and the property developer, Century Properties. 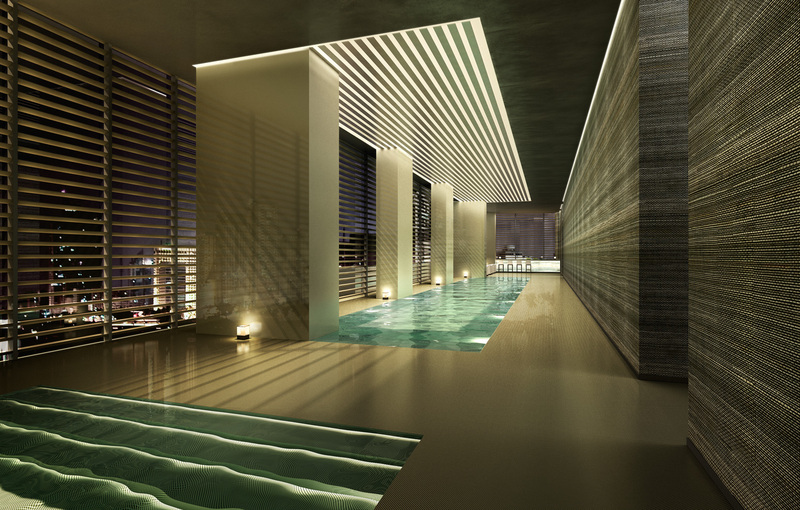 This entry was posted on November 5, 2013 by Chef de Cuisine in Home Collections, Uncategorized and tagged Armani, Armani Casa, Armani Casa Interior Design, Century, Gruppo Armani, Home collection, Makati, Spire, Studio Daniel Liebeskind.